An electrical technician who can systematically troubleshoot and safely repair their plant’s equipment will ultimately add to their organizations’ bottom line. BCH Consulting provides certified electrical safety training that is customized and interactive – providing your workers with a very high retention rate. Workers with proper electrical training keep plant operations and equipment running smoothly. The untrained technician unnecessarily replaces costly parts, must wait for technical support from engineering, the supervisory staff, or the equipment manufactures’ support organization. This wastes valuable time and money. In some cases, the equipment gets damaged because parts are installed incorrectly, or the workmanship is substandard. 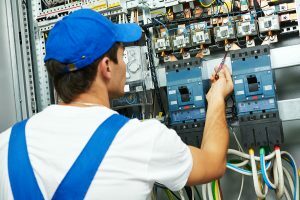 BCH Electrical Safety Consulting has designed a course that will give your technicians the skills and knowledge they need to become safe and technically proficient. 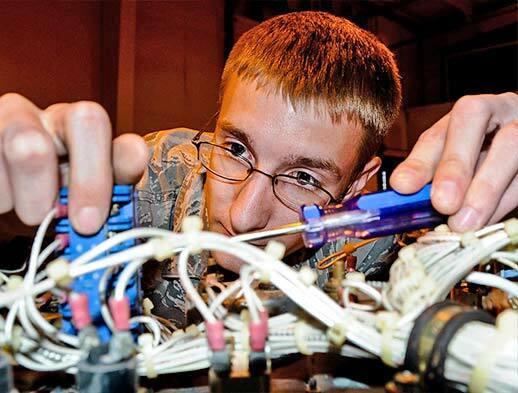 This two-day course begins with fundamental electrical concepts and ends with advanced electrical maintenance theory and troubleshooting skills. To get started, fill out the form below! This is a hands-on course is taught by Brian Hall, a nuclear industry trained and qualified electrical maintenance instructor. 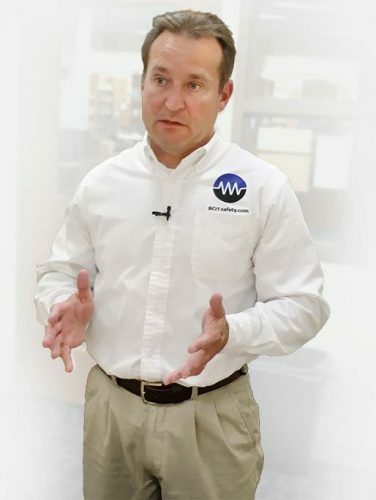 Brian has designed the course to specifically meet the needs of electrical technicians, supervisors, managers and engineers who are directly responsible for the repair, maintenance and troubleshooting of industrial plant electrical equipment. Class description: Each class is 8 hours. Step One: Please fill out form below. Step Two: Brian Hall will call you for details on class customizations and provide you with your final estimate.